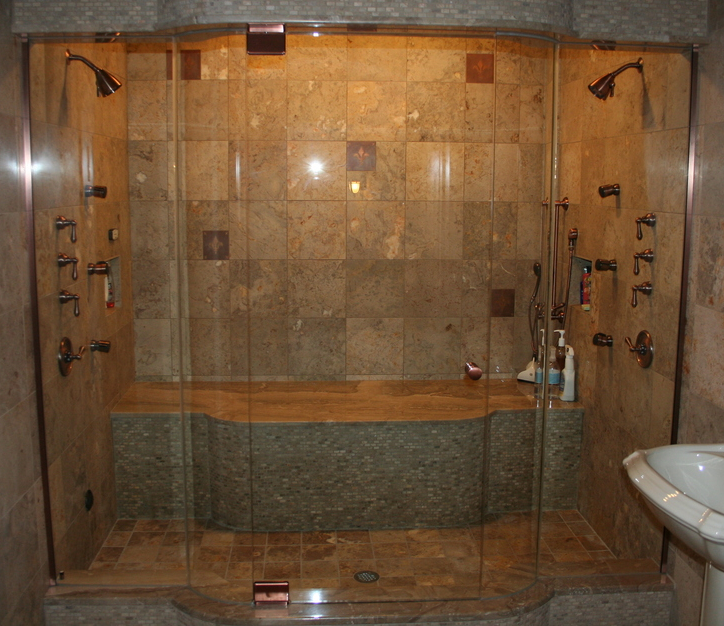 Your Shower Is Ready ! 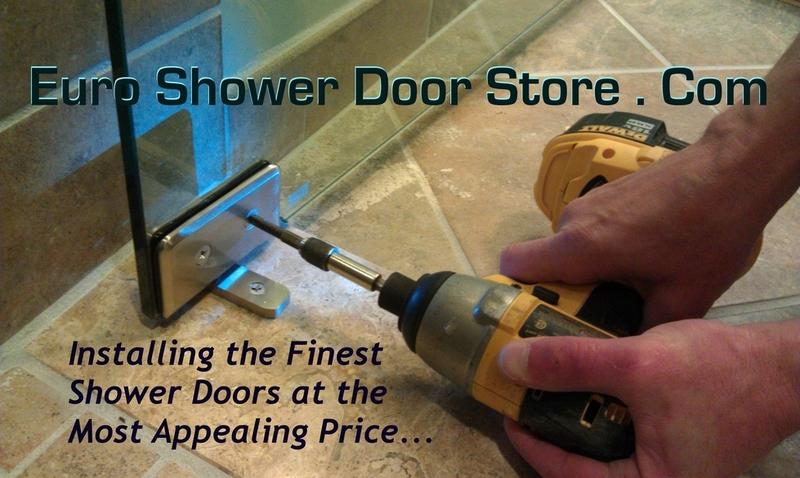 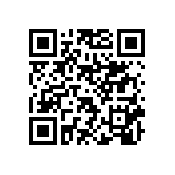 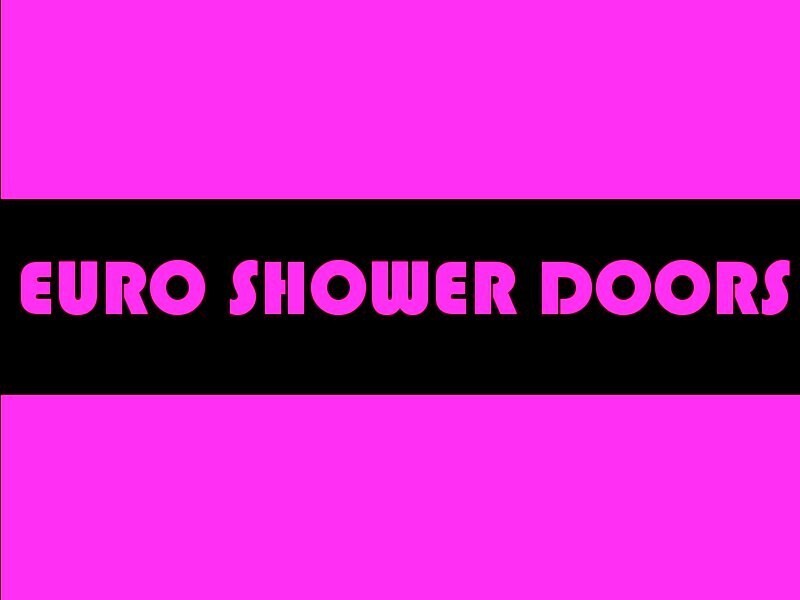 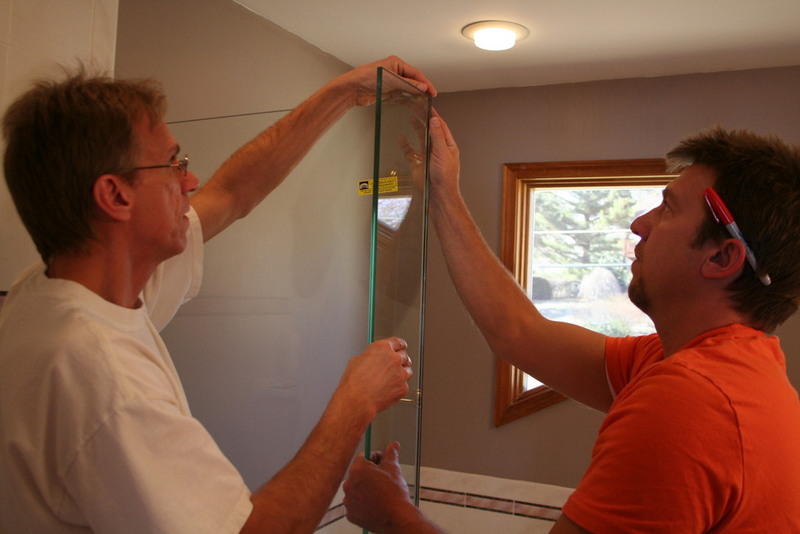 Michigan's Frameless Shower Door Store... 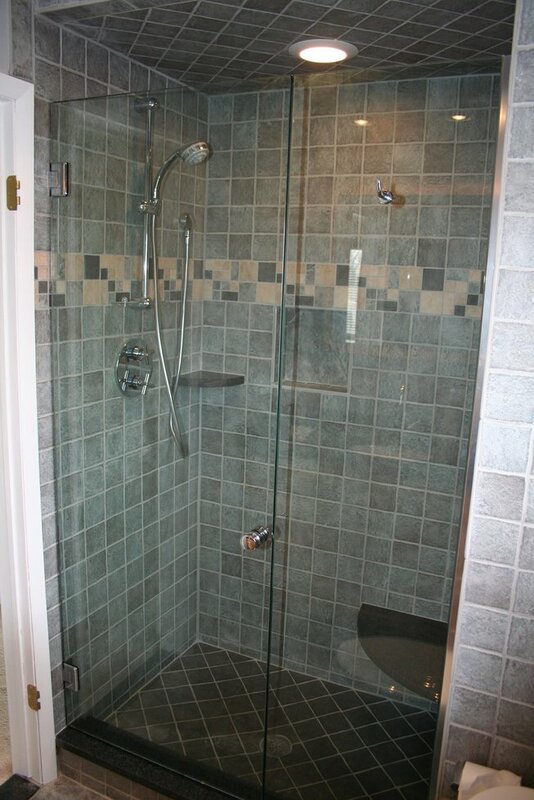 Your Shower Is Ready !